Fambit re-invents the casual photo sharing within the family or other private group with its new mobile application. Fambit makes photo sharing easy and private. 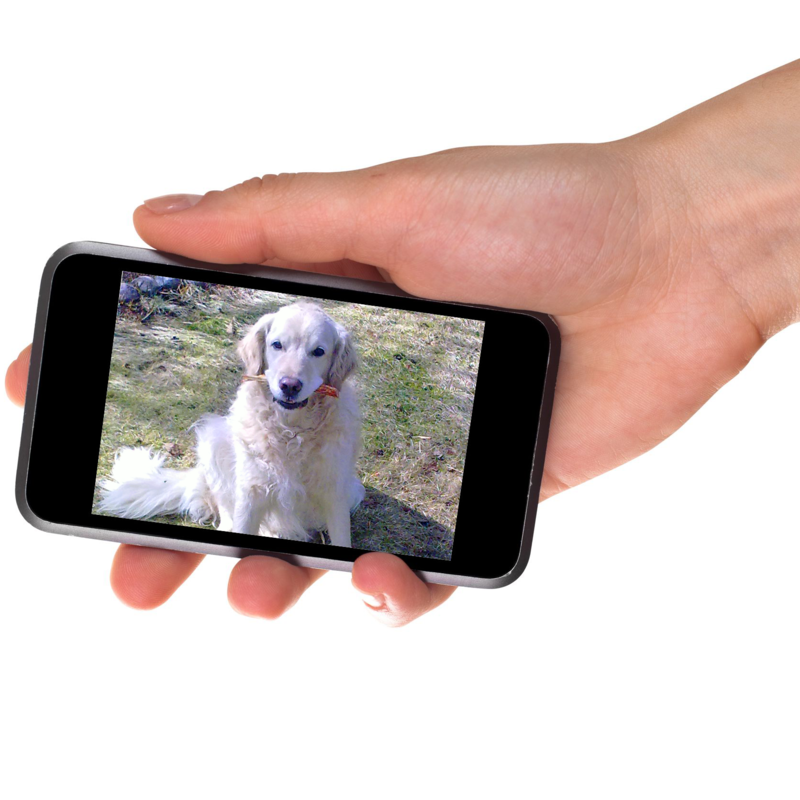 All family-members can take photos using the free Fambit mobile application. In few seconds, all family members can view the new photo. The photos appear on mobile phones and on tablets using either the free Fambit application or the dedicated Fambit Photoframe application. One tablet can be placed at home and another at grandparents’ place. Grandparents do not need to know any technology; new photos of grandchildren just appear on the tablet at their bookshelf. ”Fambit Photoframe app turns a regular tablet computer into a family photo frame. The number of iPads and other tablets is increasing rapidly at homes. The prices of low-tier Android tablets are already in par with the single-purpose photoframe devices. 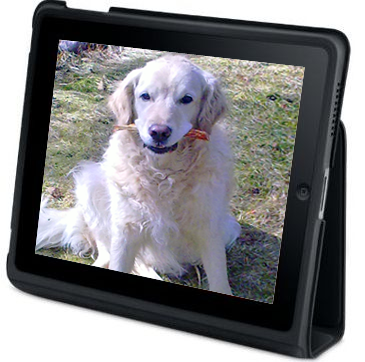 Tablets will replace dedicated photoframes soon.”, arguments Pertti Kasanen, CEO of Fambit. Current photo-sharing solutions tend to be complicated or even unsuitable for sharing within a private group.With Fambit, everybody in the family shares photos to the whole family. No need for complicated settings makes the Fambit use easy and convenient. The mobile applications of Fambit are available on App Store for iPhone and iPad and on Android Market for Android phones and tablets: just search for ”Fambit”.